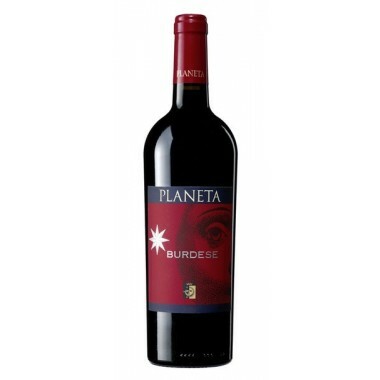 2010 Burdese Sicilia IGT from the innovative Sicilian top producer Planeta. 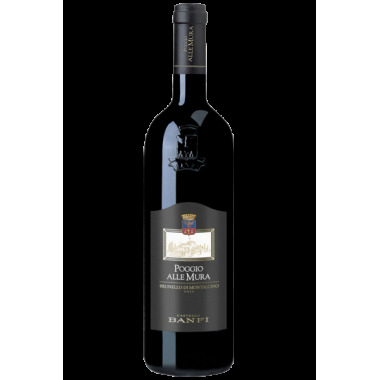 A wine in a Bordeaux style made in Sicily from a selection of the best grapes from Cabernet Sauvignon and Cabernet Franc vineyards. 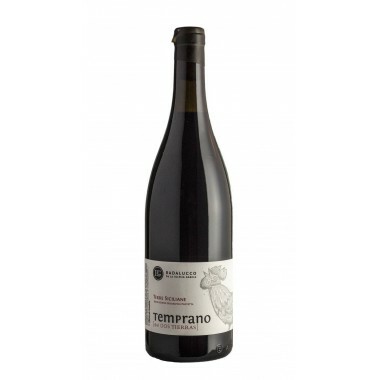 A red wine of great density, structure and balance produced in limited quantities. 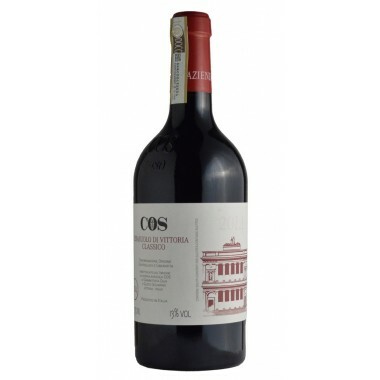 2014 Cerasuolo di Vittoria organic wine from sicilian top producer Cos is an elegant Cerasuolo expressing the artistic work this winery performs to produce excellent wines. 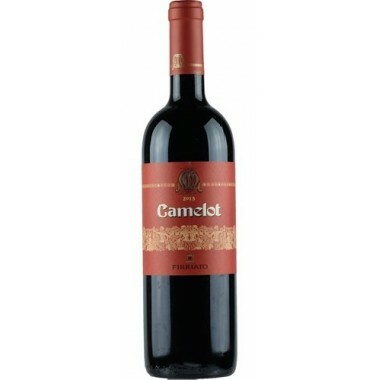 This is an expressive medium body red wine with a pleasant freshness. 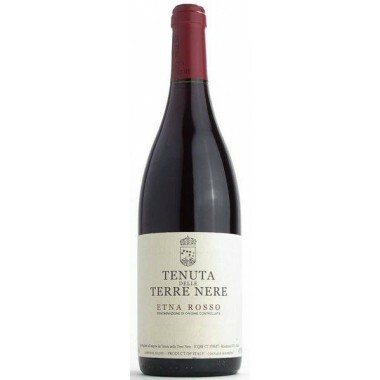 First Sicilian Etna wine to reach Top 10 of Wine Spectator's Top 100 of 2018. 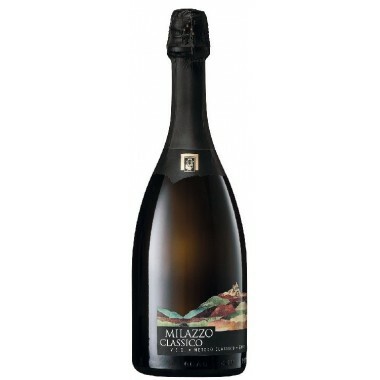 The choice of red or white wine? How to match wine with food. 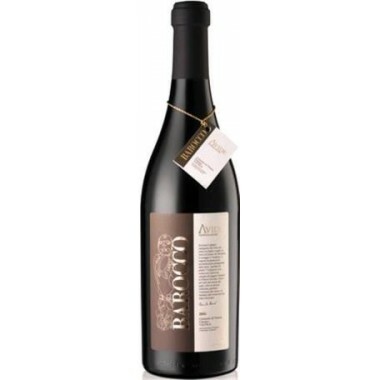 Catarratto from the young and passionate artisan wine producer Nino Barraco from the historical Sicilian wine region Marsala. 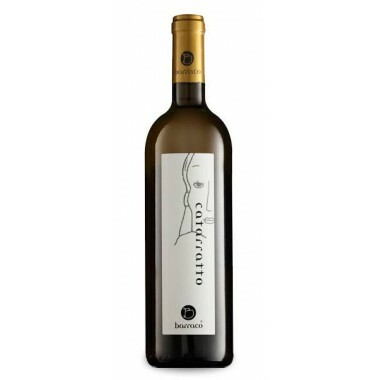 A unique naturally produced dry straw yellow wine made from the local Catarratto grape. 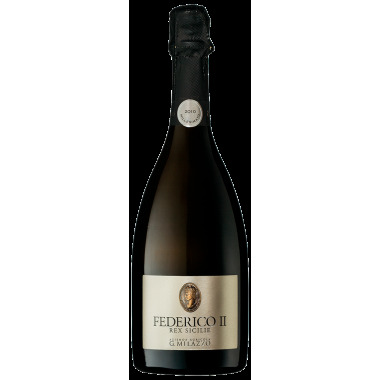 A wine with flavours of quince and yellow flowers, persistent and tasteful. 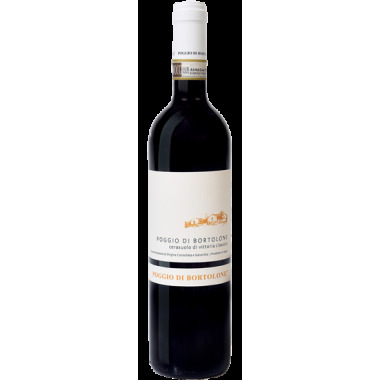 The Cerasuolo di Vittoria Classico from renowned Sicilian winery Poggio Di Bortolone. 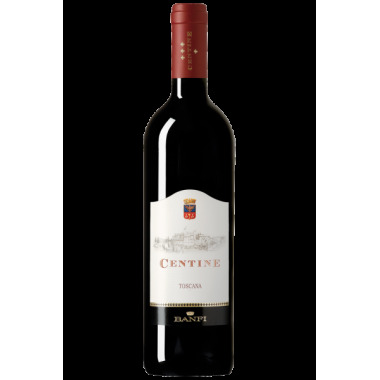 A winery focused on producing high quality wines – this is a classic red Cerasuolo - well-balanced with beautiful flavours of cherries and strong delicate tannins.